This is a picture I took on December 28, 2015. 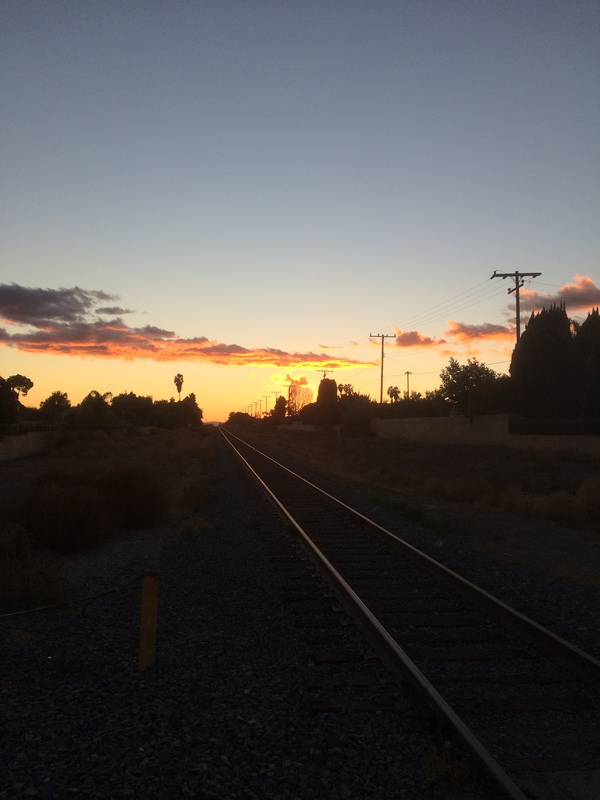 It is a picture of a track in the sunset. I hope you like it as much as I do.